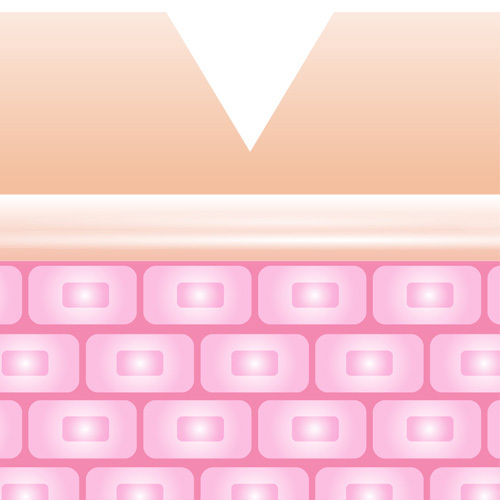 When skin pores are engorged with excess oil, dead skin cells and bacteria; the pores will swell causing the follicle wall to break. The skin then tries to desperately heal itself, but the outcome will not be as smooth as the original skin and results in what is known as Acne Scars. PICO Acne Scars Laser with PICOCARE can reduce your acne scars in lesser time with much lesser downtime than traditional fractional lasers. What Is PICO Acne Scars Laser With PICOCARE? PICOCARE is a laser treatment for acne scars and reduction of pore size. Its 450-picosecond pulse means an increase in power and shortening of pulses resulting in lesser downtime. PICOCARE is an FDA-approved Picosecond laser that comes with a fractional handpiece, the HEXA MLA which uses the principle of Laser Induced Optical Breakdown (LIOB). It is a handpiece with a wide range of spot sizes. It is also safer. Additionally, PICOCARE 450 laser technology is efficient in the treatment of indented scars and enlarged pores. Its laser energy penetrates deeper into the skin treating targeted areas without causing damage to the skin surface resulting in lesser downtime. 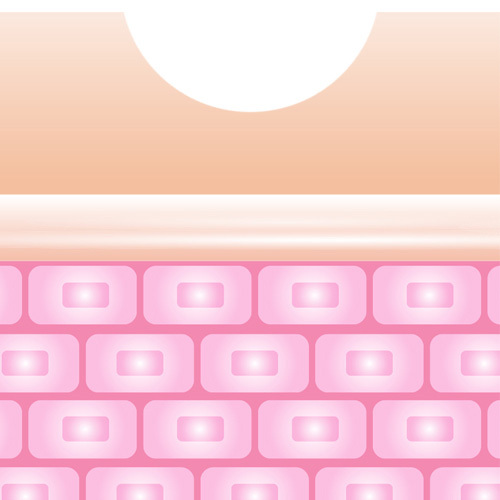 Fraxel is the name of the brand for Fractional Co2 Laser Resurfacing Laser. Fractional CO2 Laser Resurfacing in a fractioned method which leaves surrounding skin tissue intact allowing to aid in the healing process. The downtime involved is typically longer than a PICOCARE treatment. Both use the principle of focused beams of pulsating light to treat skin, but PICOCARE delivers energy in shorter bursts which, among other advantages, can remodel skin and improve its texture. Its laser energy penetrates deep into the skin treating targeted areas without causing damage to the skin surface resulting in lesser downtime. How Does PICO Acne Scars Laser Treat Acne Scars & Enlarged Pores? In the treatment of acne scars and enlarged pores, the laser penetrates deep into the skin than just its surface to deliver pulses which cause tiny globules of air or bubbles. During a patient’s recovery stage, collagen fills up the bubbles and raises indentations and depressions caused by acne scars. This results in a smoother appearance. WHAT KIND OF ACNE SCARS OR MARKS ARE THERE? 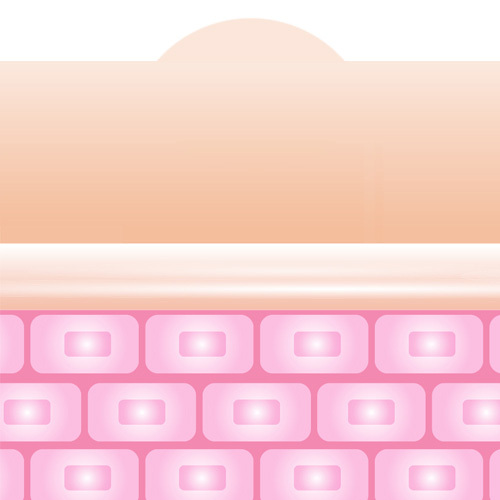 Acne marks are usually pigmentation left after the acne is healed. Acne scars leave an indent on the skin but different kind of indent has different names that need different kind of treatment. Rolling scars: Caused by bands of scar tissue that form under the skin, giving the surface of the skin a rolling and uneven appearance. Boxcar scars: Broad depressions with with sharply defined edges. Ice-pick scars: Small, deep holes in the surface of the skin that look like the skin has been punctured with a sharp object. Hypertrophic scars: A cutaneous condition characterised by deposits of excessive amounts of collagen which gives rise to a raised scar, but not to the degree observed with keloids. Like keloids, they form most often at the sites of pimples, body piercings, cuts and burns. They often contain nerves and blood vessels. What Kind Of Acne Scars Can PICO Reduce? 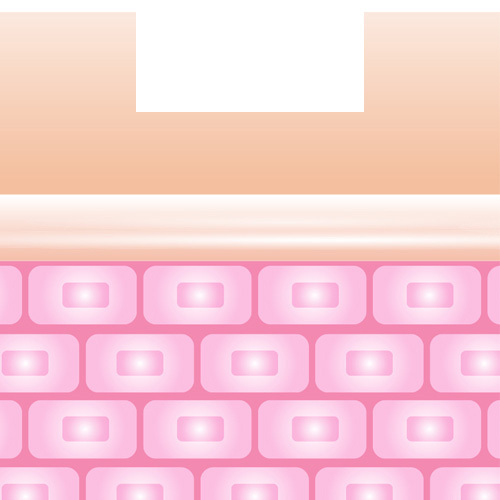 Acne scars are either depressed or keloids although the depressed or pitted variations are more common. PICO Acne Scar Laser treatment is able to address and resolve acne scars effectively in a shorter time and lesser downtime. During the consultation, our doctor will be able to better advise you on the appropriate treatment. Who Is The Suitable Candidate For PICO Acne Scars Laser? PICO Acne Scars Laser treatment is suitable for most skin type. During the consultation, our doctor will review your condition and recommend the appropriate treatment better suited for your needs. Is PICO Acne Scars Laser Permanent? Is PICO Acne Scars Laser Safe? Does PICO Acne Scars Laser Hurt? Are There Any Side Effects Of PICO Acne Scars Laser With PICOCARE? Compared to traditional laser treatments, PICO Acne Scars Laser With PICOCARE 450 side effects are much lesser. You can expect pink or redness on the skin for up to four to five days after treatment so keeping it moisturised is important during recovery and try to shield your face from the sun.